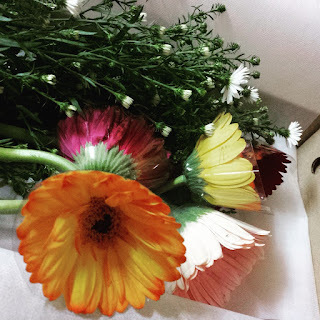 I was so surprise when I saw this beautiful flower when I unwrap from the brown box. 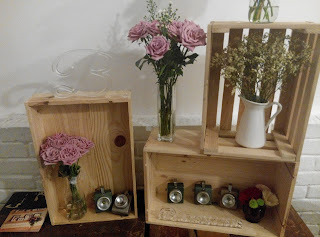 It was presented by BloomThis during Bloging 101 workshop. I love the smell of the fresh flower and it brighten my day. 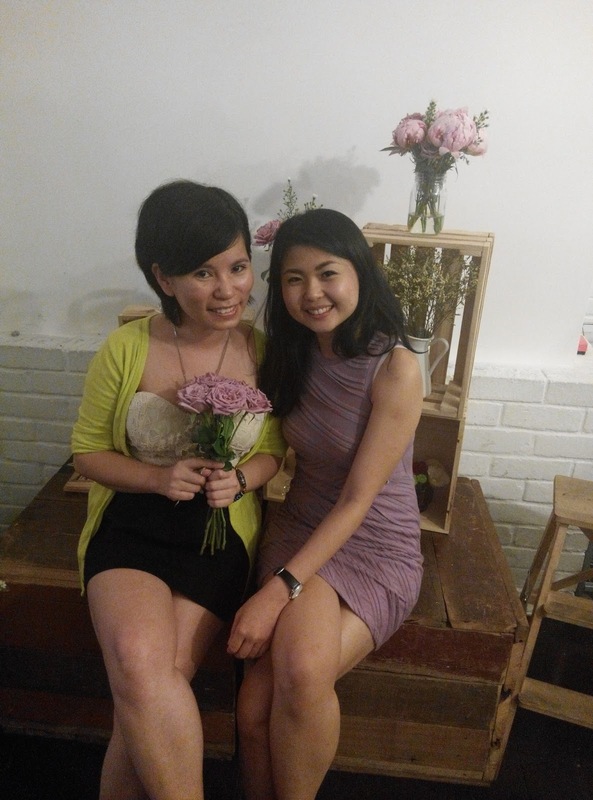 Glad to meet Penny Choo during the event and she is the founder for BloomThis . Penny has the passion towards flower . 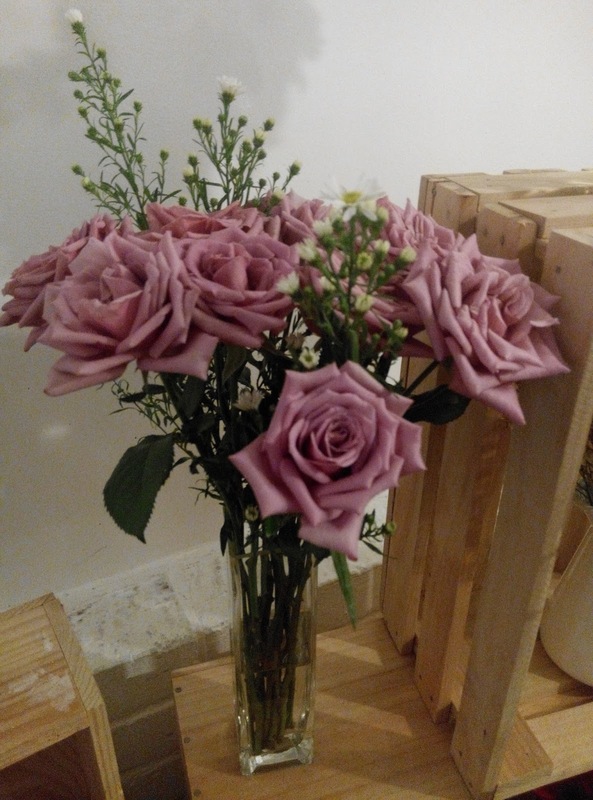 BloomThis will ensure the flower that deliver to customer is fresh and good condition. * This is the sweet lady that I mention in my blog. BloomThis usually will send this luxury fresh flowers in bespoke box every Thursday. It also comes together with a sweet message card. 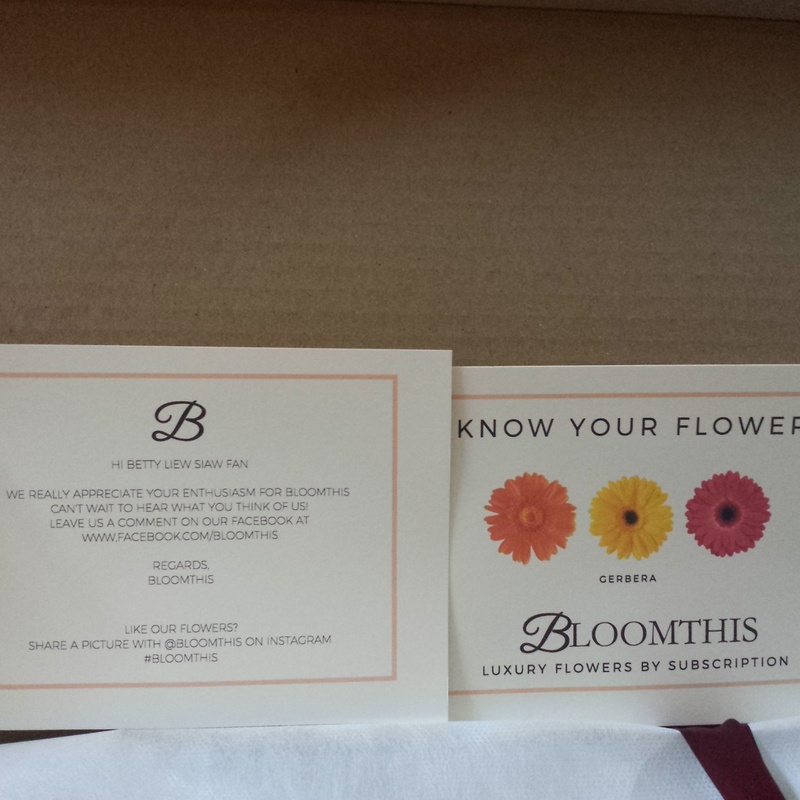 Have a look at their website at http://www.bloomthis.co/ for their latest BloomThis Collection. Surprise your love one (Mother, Sister, your BFF ) with BloomThis flower to cheer them up. Provide your name that your name and email address at the comment page. One winner will randomly choose. Closing date : 17 August 2015. Thank you BlooomThis for the sponsor.